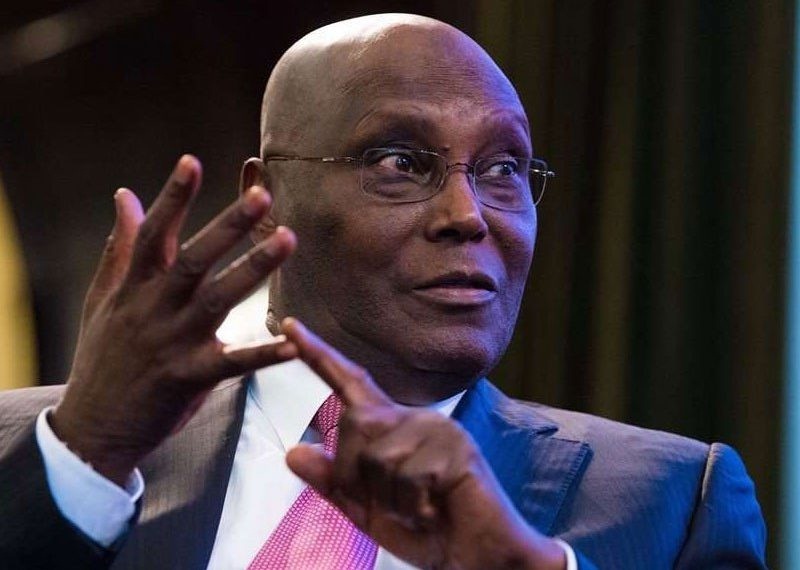 Igbo Reawakening Forum (IRF) has distanced itself from the endorsement of the presidential candidate of the Peoples Democratic Party (PDP), Alhaji Atiku Abubakar, by the Ohaneze Ndigbo. The body said the decision by the Igbo apex organisation on the choice of Atiku was not only unwise and ill-advice, but miscalculated. Addressing newsmen at the weekend during its National Executive meeting in Awka, the Chairman, National Working Committee of the group, Uche Ufearoh, wondered what could have led to the decision, saying it would backfire at the end of the day. He regretted that it was only the Igbo extraction that always played such kind of politics among the three major ethnic groups in the country. He said, “Ohaneze Ndigbo didn’t start playing bad politics today. They started it ages. We won’t follow them on this. “If they were to be smart enough, they would have known that supporting PDP will be an exercise in futility. “South West as a region has got so many juicy positions. They have the VP, super ministries, FIRS, Communications and several others. They just relinquished that of Finance. “It is only the Igbo that can have all these positions in their pockets and will still be gallivanting all over. The Yoruba people don’t play that kind of politics. According to Ufearoh, the people of the region have been advised by several elder statesmen to vote for Buhari for easier and quicker shot at the presidency in 2023. He explained that the decision to support Buhari in the February poll was informed by his identification with the Igbo evidenced in the numerous projects dotted across the region. “Look at all he has been doing for us in the past three years, the Enugu-Onitsha-PH expressway, the second Niger bridge, Zik’s Meouselum, name them. “Igbos are better off voting for Buhari. His first time in politics, he picked an Igbo man, Chuba Okadigbo as running mate, second time, Ume Ezeoke.